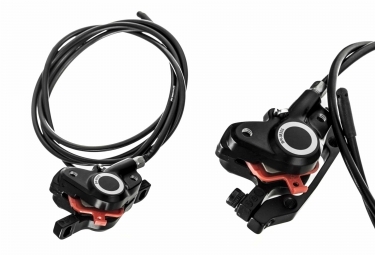 Pair of Shimano disc brakes of the Alivio M355 range in J-Kit version, the compromise perfect for a braking of quality and a security mastered. Start cycling cross country or cyclocross! 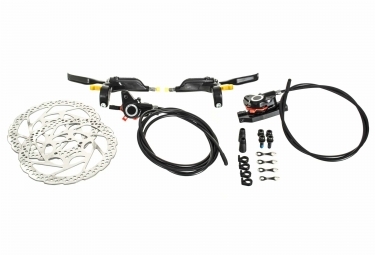 With these disc brakes powerful and of a remarkable quality of manufacture you will be able to explore all the fields where you have not dared to enter. A redesigned ergonomics for levers that are even easier to access with a progressive and accurate dosage on your discs during all the output, whether in the rain, snow or in the mud, these Alivio M355 will guarantee you a security. Screws and parts required for fixing. 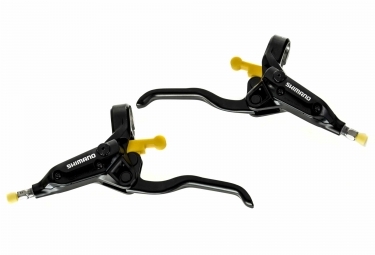 This pair of brakes Alivio M355 is delivered in J-Kit, that is to say not preassembled, to mount these brakes you will need specific tools, additional costs can then apply. 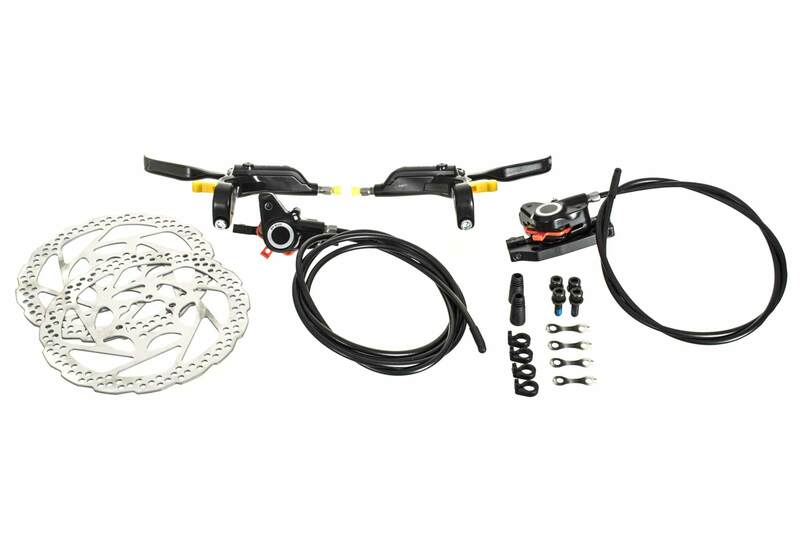 Paire de Freins SHIMANO Alivio M355 J-Kit 160mm Noir clasificado 1.0 de 5 por 1. Rated 1 de 5 por gégé de Freins dangereux Ces freins sont dangereux.Le réservoir du frein avant a éclaté lors d'une descente d'où frein hors service.le problème commence à ce produire sur le frein arrière (fissure).Sur les conseils d'ALLTRICK,ces freins sont actuellement chez SHIMANO - France.J'attends leur réponse.